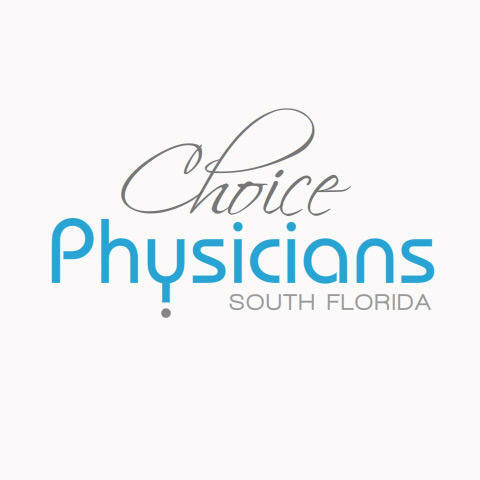 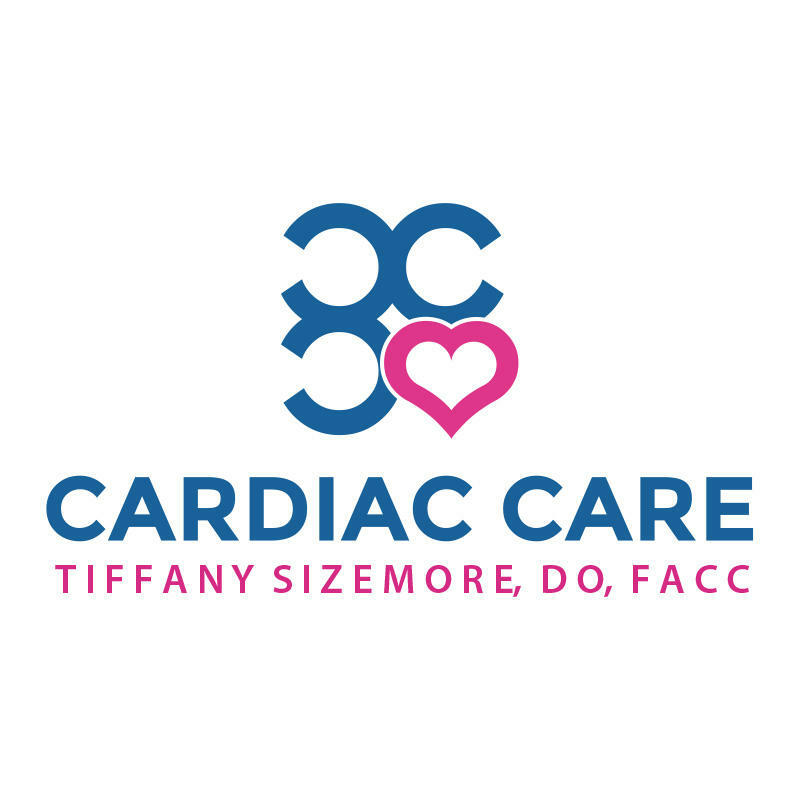 Dr. Tiffany Sizemore-Ruiz is a gifted cardiologist practicing in Fort Lauderdale, Florida. 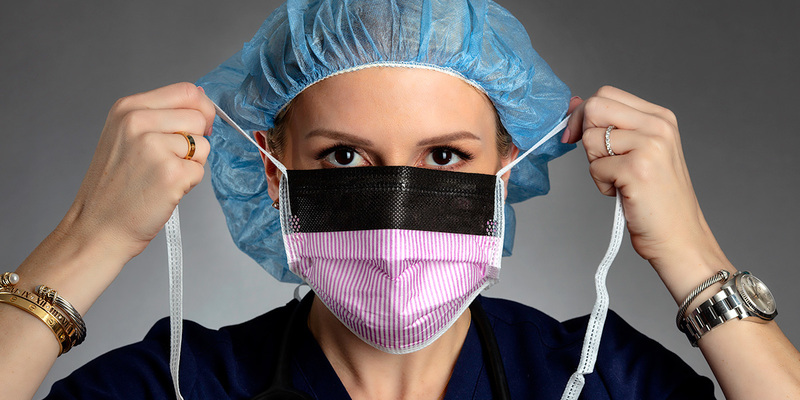 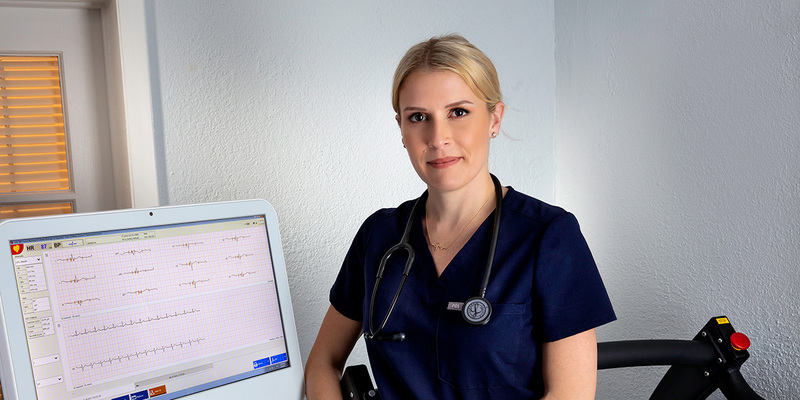 She is a quadruple board certified physician in cardiology, internal medicine, nuclear cardiology and echocardiography. 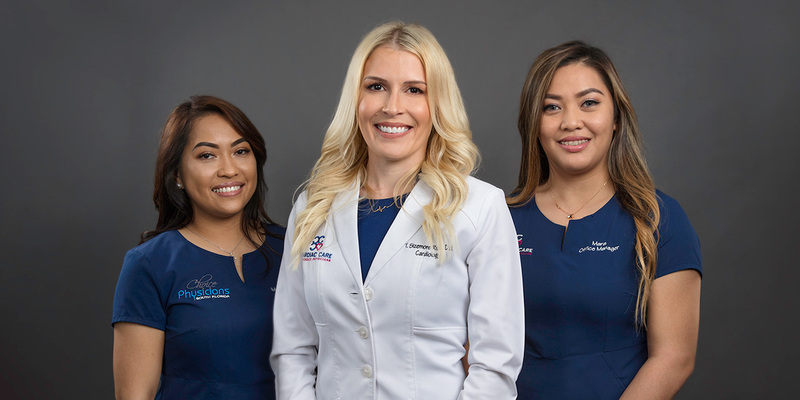 Her patients benefit from her expertise in treating a variety of health conditions including heart attacks, congestive heart failure, and palpitations with curative and preventative care. 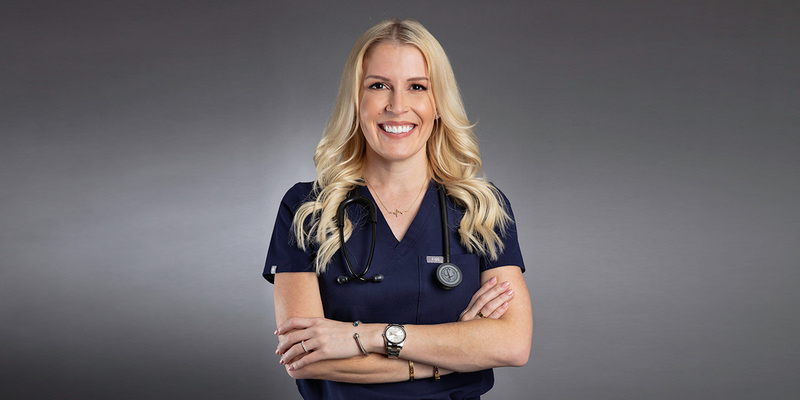 She uses treatments ranging from EKGs and echocardiograms to stress tests and preventative health consultations to help her patients to lead longer and healthier lives.